A list of available products is listed just below. 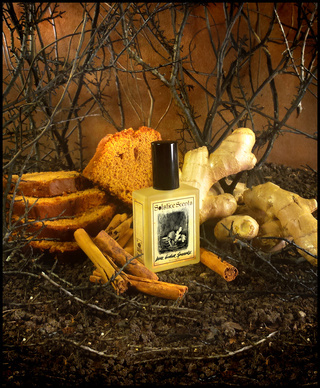 Scroll beyond the list to view the new perfume descriptions and the full winter collection perfume descriptions. Allow the pictures if you'd like to see any of the images. IMPORTANT! 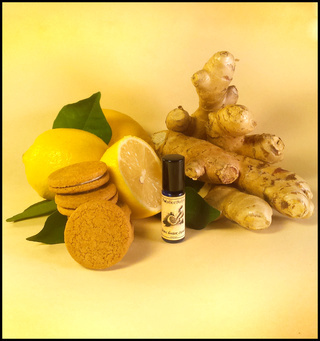 There are NO SAMPLES available for Lemon Ginger Creams perfume oil. The amount listed is all we have left in this formula. This is the last year for Buttered Rum Mallow. We have enough for samples while supplies last. This is the last year for Winslow's in its current formula. A very minor component will need to be replaced next year but the scent will stay virtually the same! This is the last year for Sugarvale in this current formula. Samples available while supplies last. 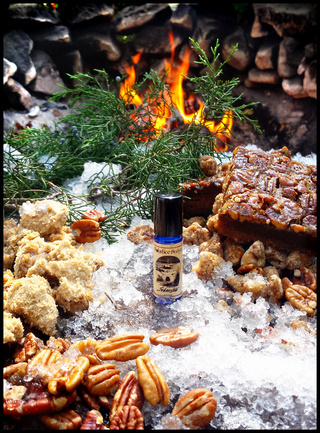 Samples are available for all of the new and returning perfumes aside from the caveat above. THEY WILL NOT BE LISTED ON THE SAMPLE PACK LISTING. 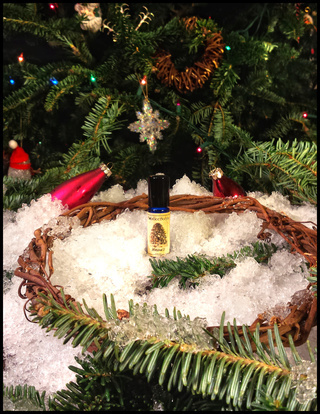 Leave your choice of the new perfumes or winter perfumes in the comments on the listing box. Click the sample pack listing and read it for instructions and General Catalog options. Please be aware that the new Estate Amber Eau de Parfum (EDP) is only available in that format and not available in sample packs. All of our EDPs are sold separately in the 2.5 ml EDP sample spray format. 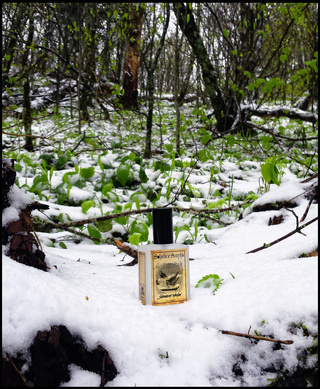 Snowmint Mallow 5 ml perfume oil, 60 ml EDP, 2.5 ml EDP sample and Burnishing Glace! Available as perfume oil and Eau de Parfum. Alcohol based. Available as a 5 ml, 2.5 ml sample spray, 60 ml, and as a 1 ml in the sample packs. 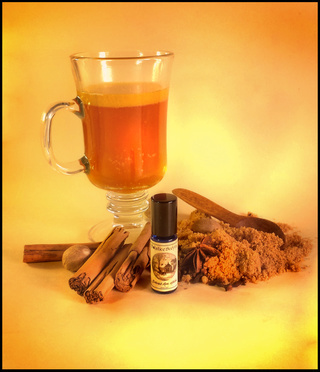 Casting Shadows is an organic cane sugar alcohol based perfume that will be available in 5 ml roll ons, 60 ml Eau de Parfum sprays, 2.5 ml EDP spray samples and the 1 ml vials in the sample packs. chypre base (oakmoss absolute, labdanum absolute and bergamot essential oil) supports loads of warm, earthy aged patchouli, brown leather, fine tobacco, a touch of oud and sandalwood and faint traces of frankincense, black tea and vanilla. 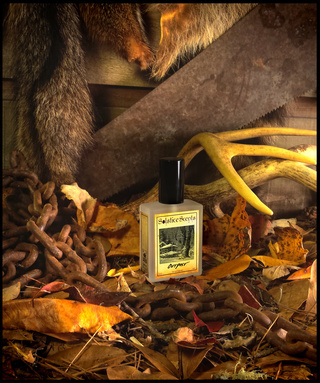 It would traditionally be classified as masculine leaning perfume that is very patchouli, brown leather, oakmoss and tobacco heavy. 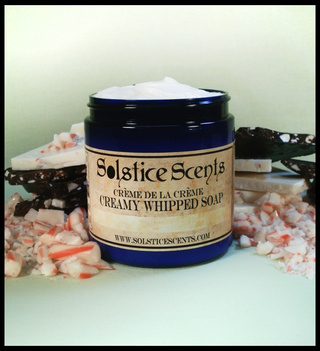 Perfect for anyone who enjoys dark and heavier scents featuring the listed notes. 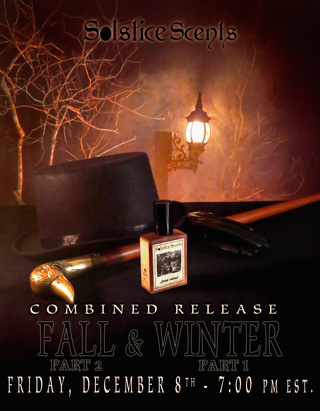 Estate Amber Eau de Parfum will be available in 60 ml full size and 2.5 ml samples only. Estate Amber features our house vanilla, Estate Vanilla, in the amber accord. 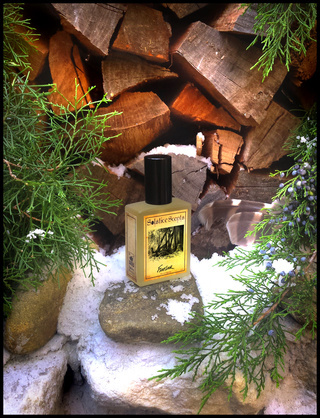 This perfume is all about amber: golden, sweet, deep and slightly resinous with subtle accent notes of cardamom absolute and organic coriander. Opens with a sparkling zing but proceeds to a gorgeous and pervasive amber. Wears fairly linear but each time you smell it, you'll detect something different. 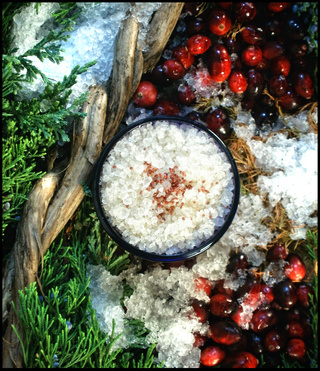 It may be sweet or resinous, warm and sunbaked or slightly smoky. It's a fantastic tenacious amber that performs awesome on clothing. 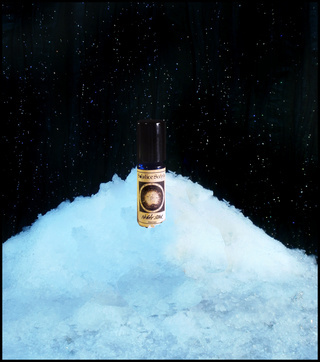 Would be a great main attraction to spray on clothing while wearing another one of our amber or incense perfume on skin. 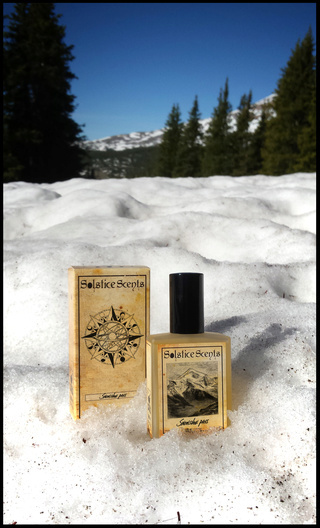 For instance, Basilica, Incensum, Conjure, Conjure Dark, Astral Temple or Scrying Smoke would make great companion scents to wear on pulse pints while enveloped in a cloud of Estate Amber on clothing. Available in 2.5 ml EDP and 60 ml EDP ONLY. Not available in sample packs or as the free sample at checkout. 5 ml perfume oil. LAST YEAR THIS WILL BE OFFERED. LAST YEAR FOR THIS FORMULA. I can no longer source one of the components.